PLEASE CALL FOR BEST PRICING!!! 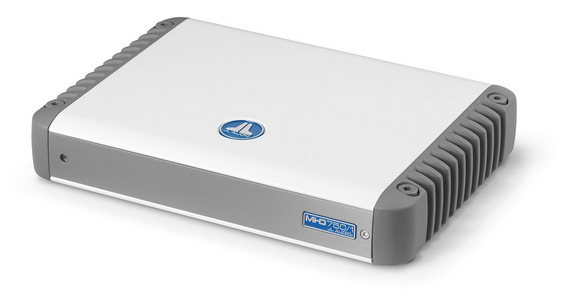 This ultra-compact monoblock amplifier employs our Single-Cycle Control switching design and R.I.P.S. technology to deliver 750 W of clean power into any impedance between 1.5 and 4 Ù, giving you the highest degree of flexibility in designing your subwoofer system.